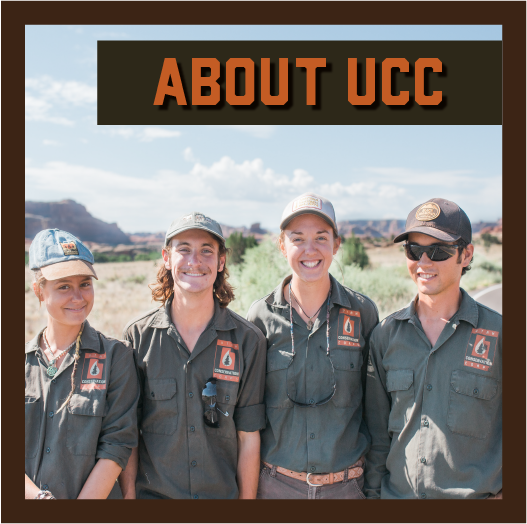 The Utah Conservation Corps Bike Crew - First in the Nation! In 2015 UCC launched the nation's first pedal-powered conservation field crew. 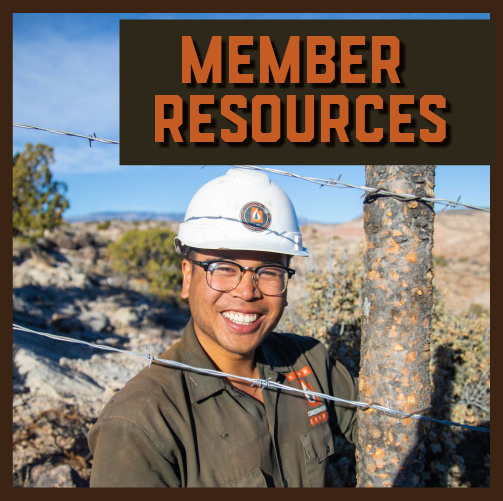 This carbon-free crew worked on trails and restoration projects across the Wasatch Front. Each member of the crew biked over 500 miles, hauling their personal gear for the week. Location: based out of Logan, UT; project sites within a one-day's biking distance from Logan. 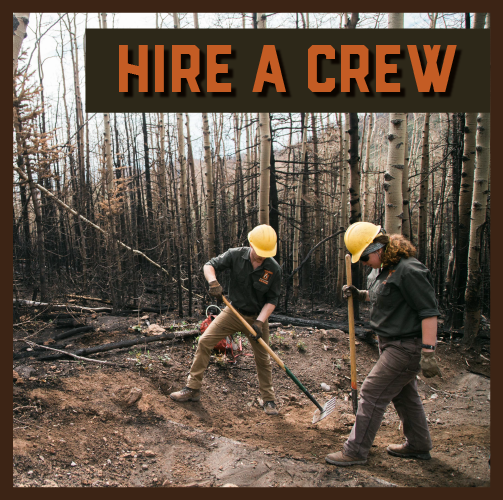 Utah Conservation Corps' Bike Crew Members complete trail and habitat restoration projects like our other crews; the big difference is that they use only a bike and their own energy to transport themselves and gear to the weekly project site. Members are part of a four person crew and use various hand tools to complete the project work assigned. They camp near their project site for the duration of each project week and return back to their base field office for off-time between project weeks. Complete the UCC online application and select Bike Crew Member as the position you are applying for. Address your desire and qualifications for serving on our bike crew in your essay answers. For more information or questions, please contact Greta Schen at: greta.schen@usu.edu.